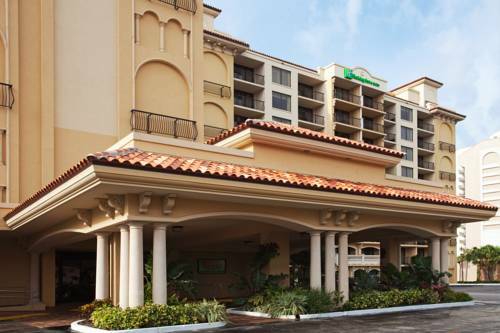 Unsurprisingly high speed net access is at your disposal for your communication needs; check your email from your room with the convenient in-room computers. 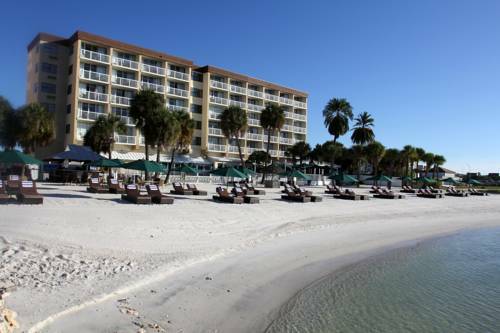 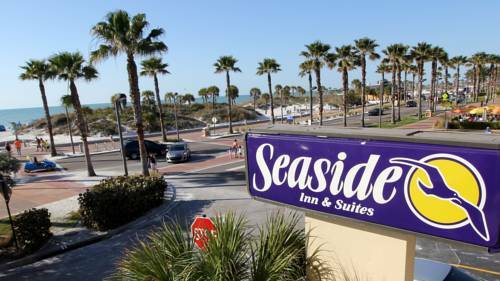 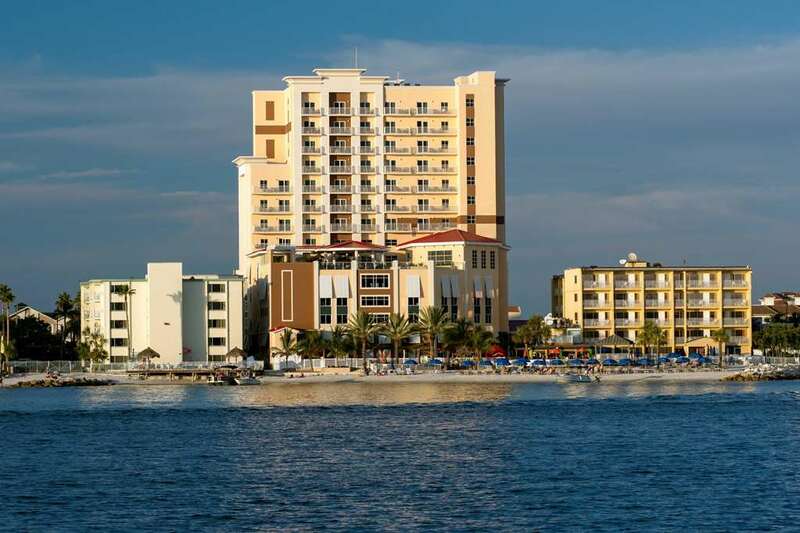 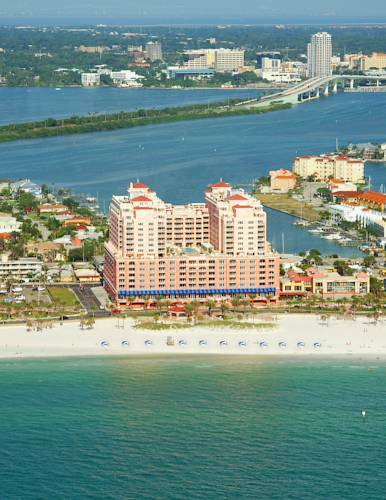 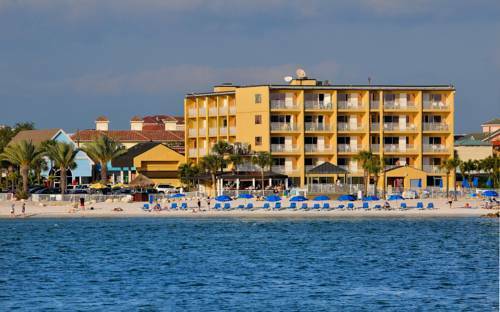 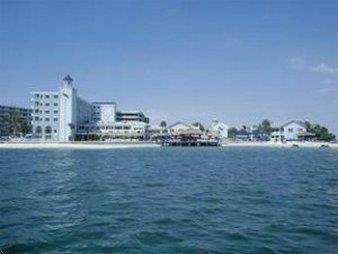 These are some other hotels near Holiday Inn Hotel & Suites CLEARWATER BEACH, Clearwater Beach. 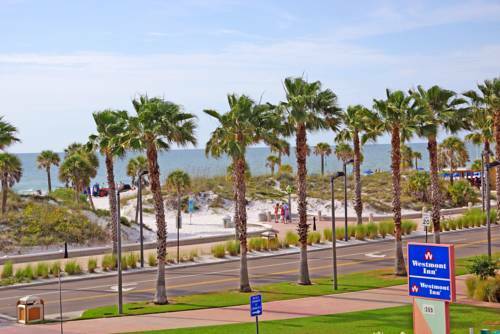 These outdoors activities are available near Holiday Inn Hotel And Suites Clearwater Beach.